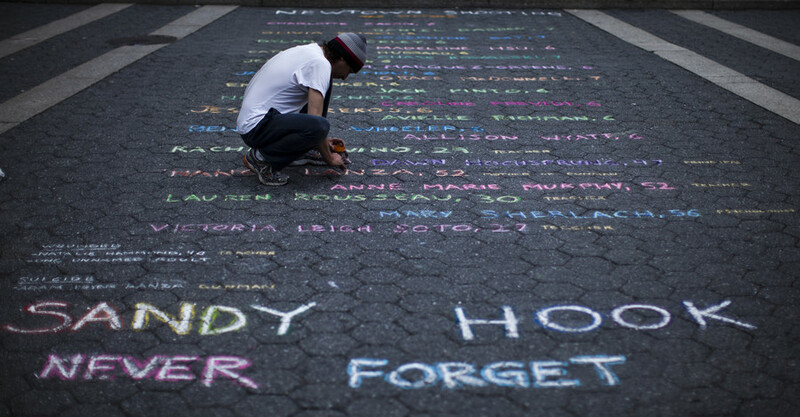 On December 14 2012, 20 children and six staff members were shot dead at Sandy Hook Elementary School, spurring urgent calls for gun control. RT asks if anything has changed in the five years since the deadly mass shooting. The small town of Newtown, Connecticut was left devastated when gunman Adam Lanza walked into Sandy Hook Elementary school and opened fire, causing the second deadliest mass shooting at the time by a lone gunman, before claiming his own life. The massacre gave massive impetus to calls for gun control with advocates pushing for fresh federal restrictions on assault weapons. President Barack Obama announced an ambitious set of proposals to stem gun violence in the wake of Sandy Hook, pledging to “use all the powers of this office” to tackle the scourge. Five years on, however, Obama leaves a legacy of little progress on dealing with gun violence and a nation where federal gun laws are largely unchanged. Attempts at gun control measures were blocked by Republican lawmakers and the all-powerful National Rifle Association lobby, while gun sales spiked in the aftermath of Sandy Hook and subsequent mass shootings during Obama’s presidency. A report published in the journal Science last week established a relationship between the spike in gun sales after Sandy Hook and accidental deaths from firearms. Gun sales spiked by 3 million, on the basis of the increase in the number of background checks filed for firearm purchases, researchers at Wellesley College noted, while 60 deaths, including 20 children, resulted from unintentional shootings in the immediate aftermath of Sandy Hook, according to the analysis. 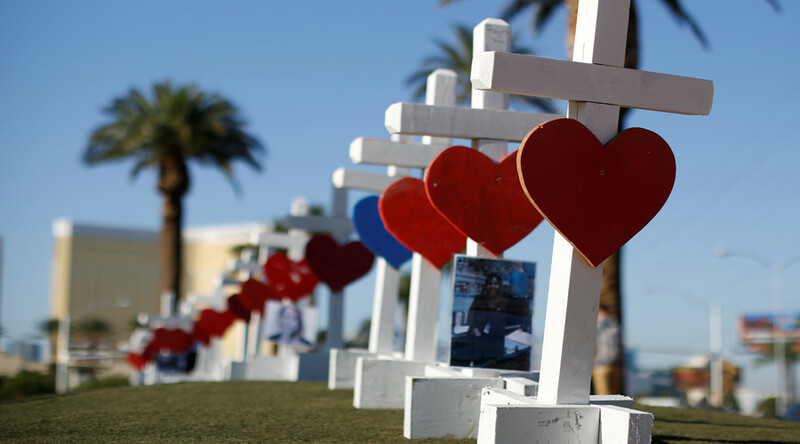 In contrast Bloomberg reported that firearm background checks did not rise following this year’s Las Vegas shooting – the deadliest in modern US history. 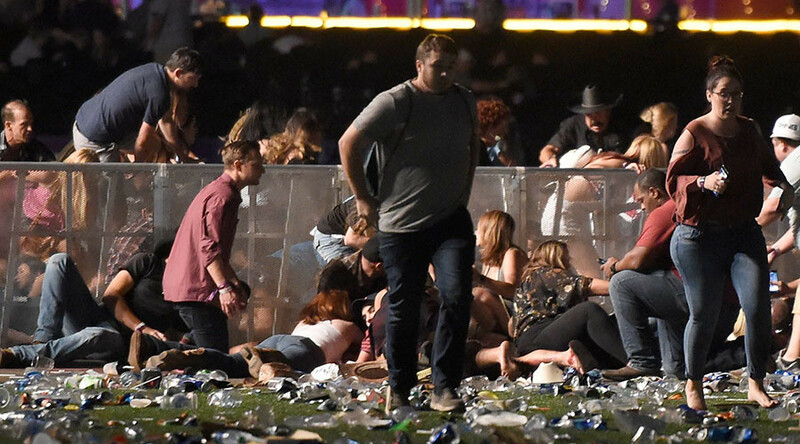 The Las Vegas mass shooting which left 59 people dead and more than 500 injured was among 331 mass shootings – defined by at least four deaths in a single incident – so far this year, according to Gun Violence Archive. More than 1,500 mass shootings have taken place in the US since Sandy Hook, according to the not for profit corporation. 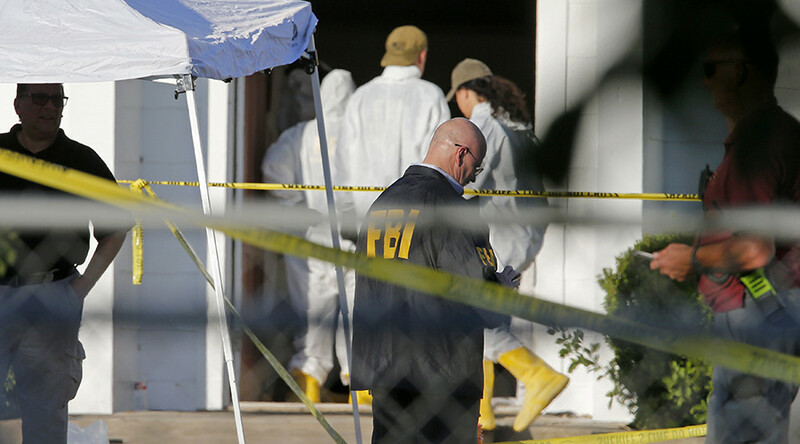 Despite the deadly incidents, the US House of Representatives passed a largely Republican-backed bill last week, allowing permitted gun owners to carry concealed handguns across state lines. 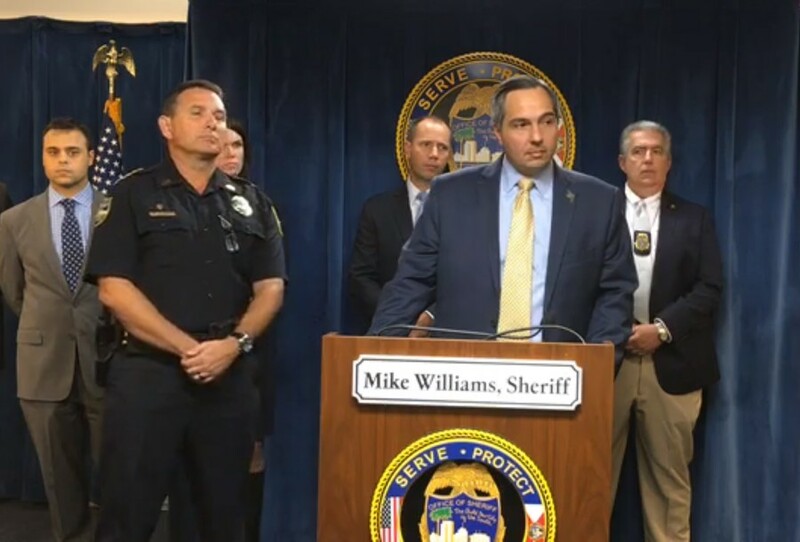 The legislation includes new accountability measures to ensure states and federal agencies are entering the proper records into the background check system. However, critics have called the reform ‘window dressing’ and say it’s simply enforcing current law. 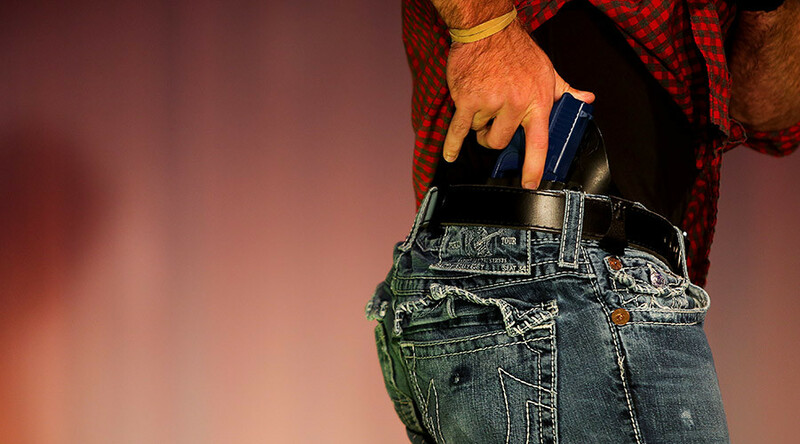 The controversial bill is expected to face heavy opposition, however, from senate Democrats who oppose the concealed-carry measure. Democratic Senator for Connecticut Chris Murphy said ahead of Sandy Hook’s five-year anniversary that he was “embarrassed” by the political inaction since the mass shooting. “I’m always a little embarrassed when I go back to Newtown. I still feel awful that we haven’t enacted bigger national change,” he said. Gun Control advocates have changed tack in their fight against easy firearm access since Sandy Hook. Volunteers from groups including ‘Moms Demand Action for Gun Sense in America’ now running for office themselves, instead of relying on lawmakers. 2) Tomorrow marks five years since the #SandyHook mass shooting that stole the lives of 20 first graders and six educators. Since then, including today's shooting at Penn State Beaver, there have been 268 school shootings in the US - 62 of which took place just this year. Nine of 13 volunteers trained by the group ran for office this year and won seats, ranging from a New Hampshire state representative to a city council member in West University Place, Texas, reports Reuters. Sandy Hook, meanwhile, ushered in an era of active shooter training and lockdowns as US schools responded to the threat and stepped up security measures. Some of the parents of the young victims turned their focus to improving school safety. Sandy Hook Promise was set up by 16 families whose children and spouses were killed at the school to advocate prevention of gun violence. Vigils are taking place at several locations across the country to remember the 26 victims of the massacre.